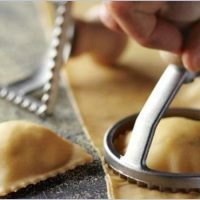 Italian cuisine is a worldwide favourite so why not join or tutor chef for a day filled with both demonstration and hand-on learning. 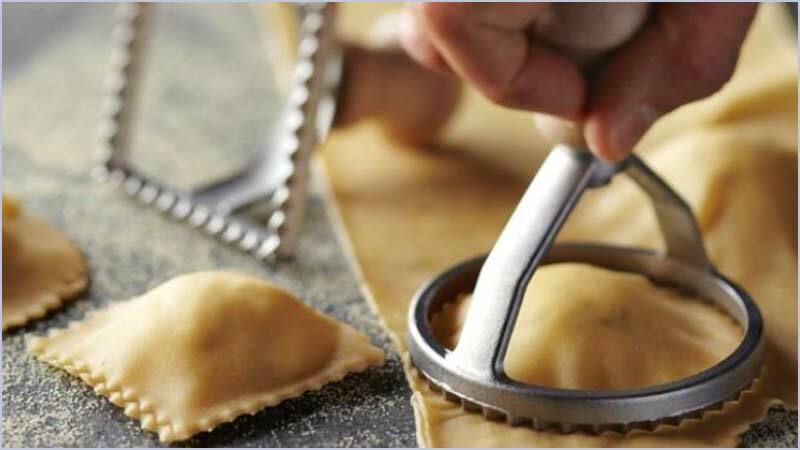 Master the techinque of making fresh pasta using a pasta machine, learn how to cut and fill Ravioli. The day will conclude with tasters of your creations to enjoy with a complimentary glass of wine. 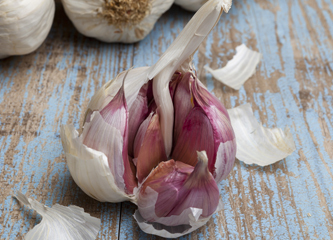 © 2019 Cookery Courses in Cheltenham | Foodwords Cookery School. All Rights Reserved.